Part of 12-condo portfolio and list price reflects all properties combined. 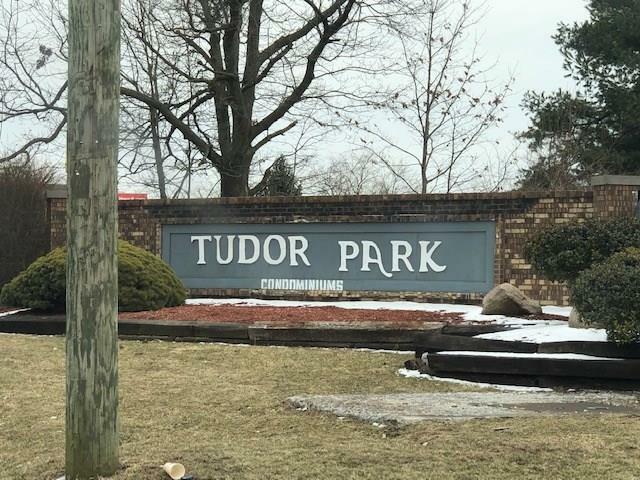 Nice 2 bed/1 bath condo at Tudor Park Condominiums in Warren Township. 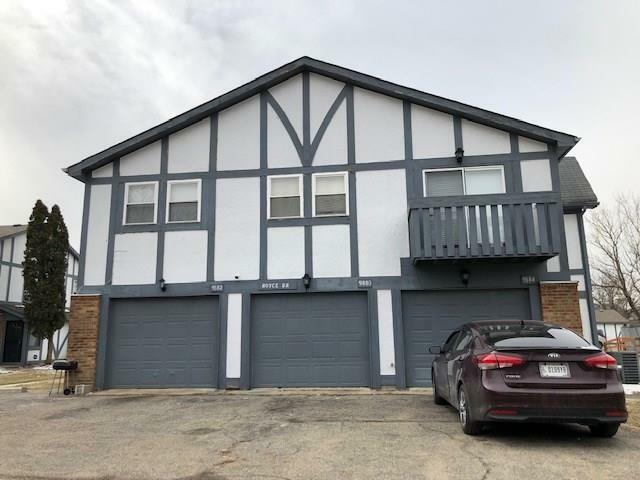 Great income opportunity for investors with portfolio's capitalization rate potential of 12%. Sold As-Is. Tenants rights apply. Room measurements approximate. 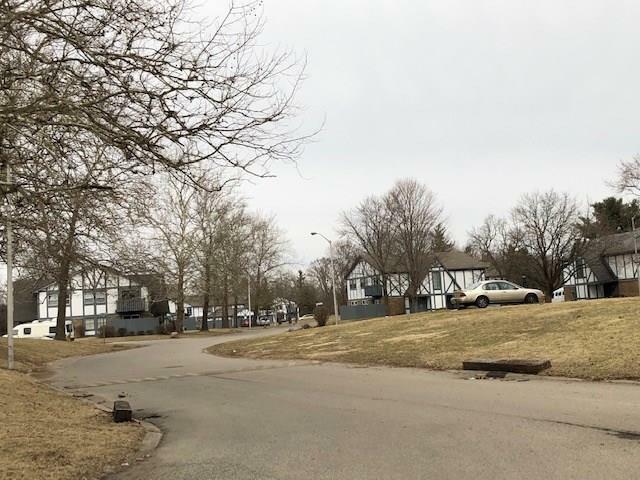 Portfolio addresses include: 3754 N Tudor Park Dr, 3757 N Tudor Park Dr, 3756 N Tudor Park Dr, 3696 N Tudor Park Dr, 9801 E Abbey Ct, 9805 E Abbey Ct, 3656 N Mayfield Dr, 3668 N Mayfield Dr, 9880 Royce Dr, 9882 Royce Dr, 9782 E Kingcross Ct, and 9843 E Haven Ct. May be purchased as single property.